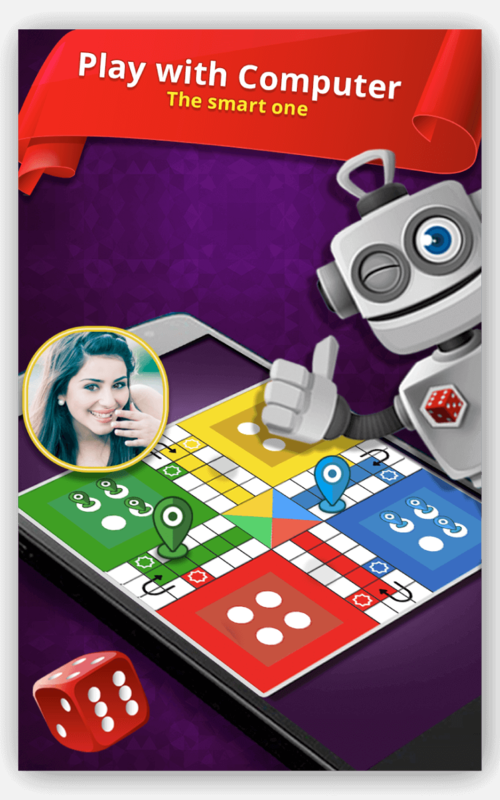 Download Ludo SuperStar, a fun multiplayer board game for Android and iOS! 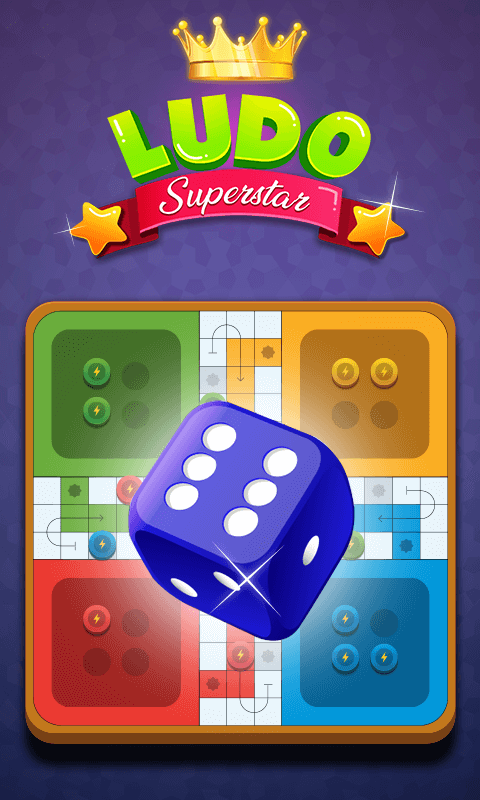 Play Ludo SuperStar, recall your childhood! The timeless game that brings out the child in all of us. 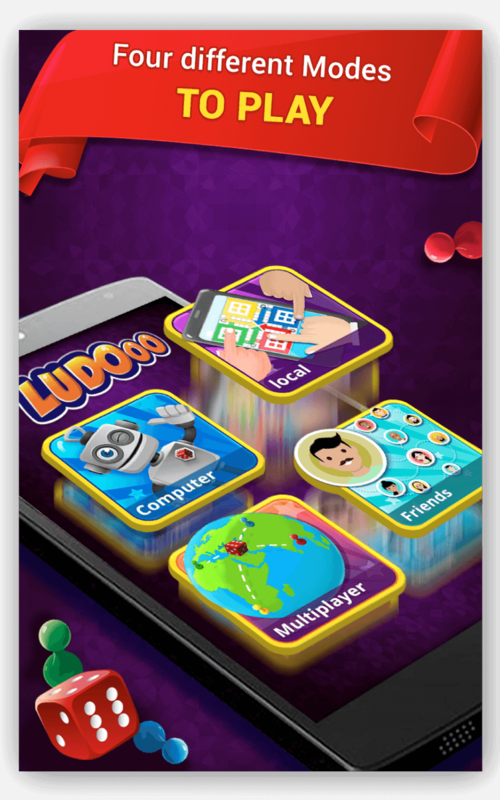 Ludo is a strategy board game for two to four players, in which the players race their four tokens from start to finish according to rolls of a single die. 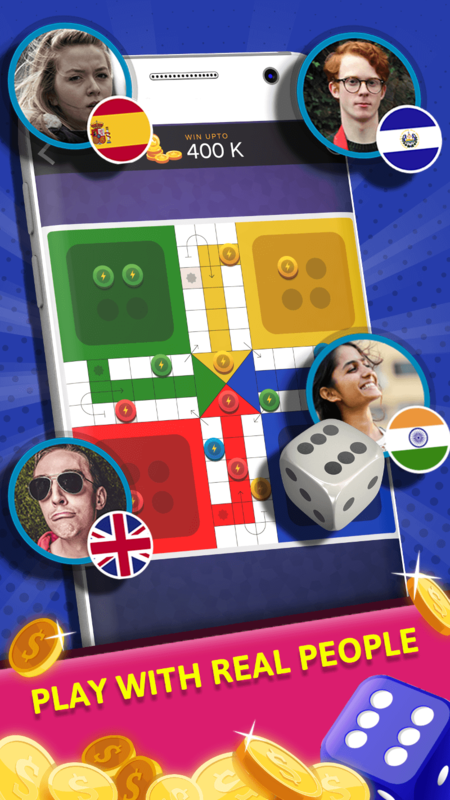 Ludo is derived from the Indian game Pachisi, but simpler. 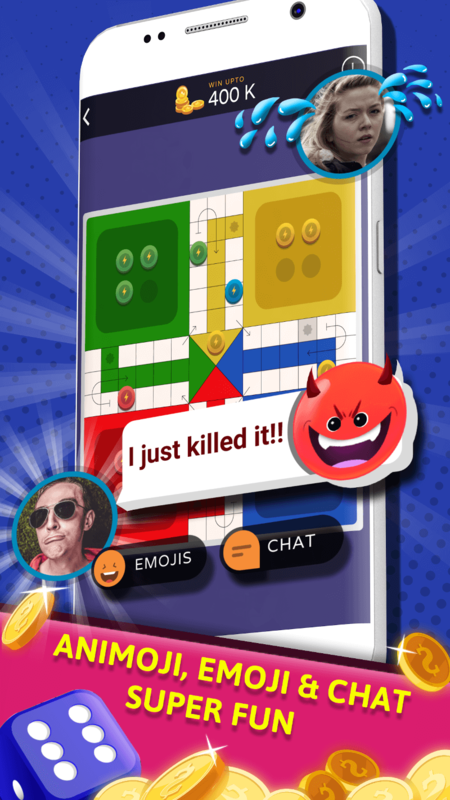 Ludo SuperStar is the mobile avatar of the classic board game that we all played while growing up. 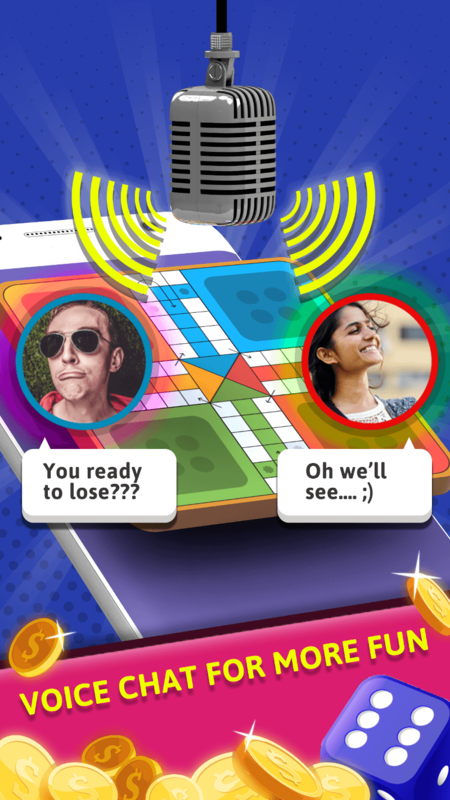 Ludo SuperStar by BlackLight lets you define your own rules that suit your requirements. 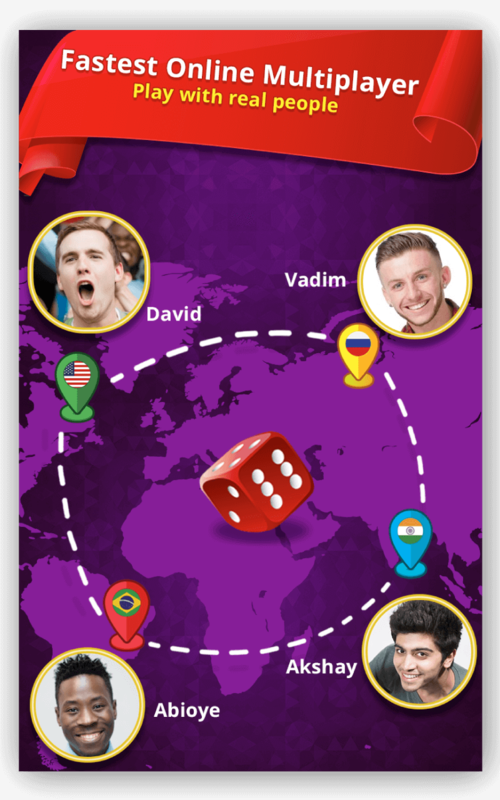 Play with players around the world or wiith your friends and family. Play with our smart bot. 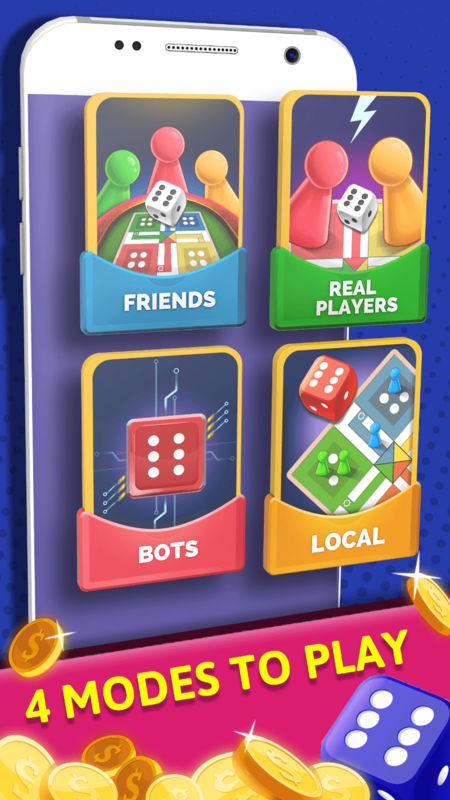 Set your own rules - Number of tokens to play with, Dice roll at which token opens etc. Redo the dice roll. Use when times go tough. Voice chat with your opponents. Make new friends. Express yourself using fun emojis or animated emticons. Tease your opponenets with cool gifts. Gold Room everyday - Play BIG. Win BIGGER!! !